The 2013 mobile app updates are here, and they are insane! HD and Retina, for mobile/tablet and a few mind-bending features like…Well, before I just give you a feature list let me introduce you to I-Doser Premium for Android and iOS. This is version 3 of the best-selling mood simulator for mobile devices. I-Doser originated the on-the-go simulated experiences and have refined it with years of work that really shines in this new update. What is it? 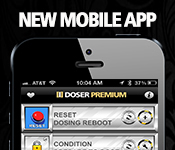 Think of I-Doser Mobile as the little brother to the I-Doser Software for Windows and Mac: Shorter, quicker, equally powerful binaural brainwave doses fine-tuned with ambient music to give you perfect on-the-go simulations. Many advanced users use the computer software for longer dosing sessions and use the mobile app for powerful on-the-go sessions. So, now that you know what it’s for, why is V3 such a huge deal? Were you distracted by the beautiful retina high-definition screenshots there? The whole app has been redesigned with stunning graphics that are optimized for all Android and iOS mobile and tablet devices. It’s not all glitter and gloss, as this app is now JAM PACKED with the largest mobile dose collection ever created. 50% more doses than the previous version with all your favorites: pure, quick hit, recreational, sexual – on and on – we have everything you need. You can also tune the entire dose collection, SlipStream multiple doses together for insane effects and so much more. Don’t be fooled by the cheap imitations out there! I-Doser is the REAL DEAL! They originated binaural dosing and you get what you pay for. Want some of the most powerful binaural doses ever created for a mobile platform? You need this app! It works across any mobile or tablet device – and is the best-selling app ever created for helping to simulate a specific mood or experience. Now includes 50% MORE SIMULATIONS making this the largest mobile collection of binaural brainwave doses ever collected. The ONLY binaural simulator to offer integrated ambient soundscape custom tailored to each and every simulation. 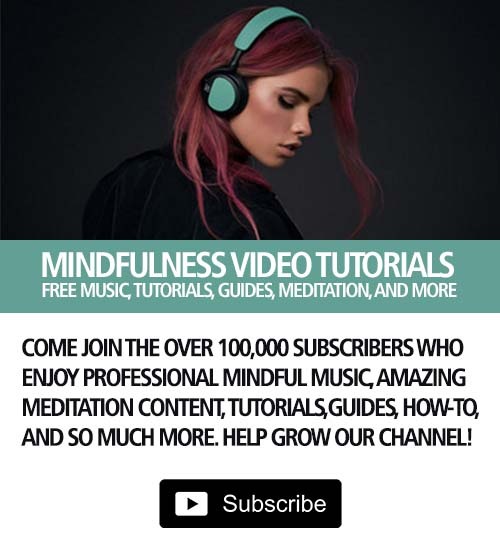 The ONLY binaural simulator that allows you to SlipStream Doses. The ONLY binaural simulator to offer real-time tuning. Fine tune your experience in real-time, on the fly, for the best results possible! The ONLY binaural simulator to offer integrated guides and methods to guarantee success! The ONLY binaural simulator to offer in app purchases! Reach a state previously only achievable through recreational or prescription methods. I-Doser is the only on-the-go mobile brainwave modification tool based on proven and effective sequencing. All you need is your headphones.